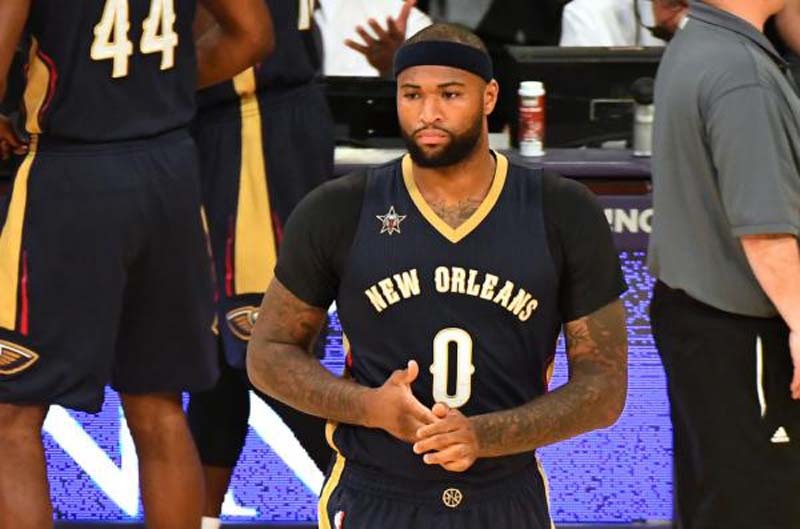 All-Star big man DeMarcus Cousins has agreed to a deal with the Golden State Warriors. [post_ads]Cousins, 27, played the first six seasons of his career with the Sacramento Kings before he was traded to the New Orleans Pelicans in February 2017. He posted 25.2 points, and a career-high 12.9 rebounds and 5.4 assists per game last season.